6. Technical support based on our 8 years experience. 1. Fast deilvery: For samples 3 working day. For bulk order: 5-12working days. We produce over 2000PCS LED Spotlight /day. Ourselves. All 3 years warranty with UL, cUL, ETL, Energy-star, PSE, BV CE certificates. 4. Professional sales team, engineer team, and good after-sales service. 1. Payment term: 30% deposit by T/T or Westernunion; 70% before delivery. 2. Delivery time: 3-5 days for MOQ 100PCS; 7 days for 1000PCS. 3. Samples time: 3 days. 4. Shipping terms: FOB Shenzhen, China. 5. Discounts will be dertermined by quantity. 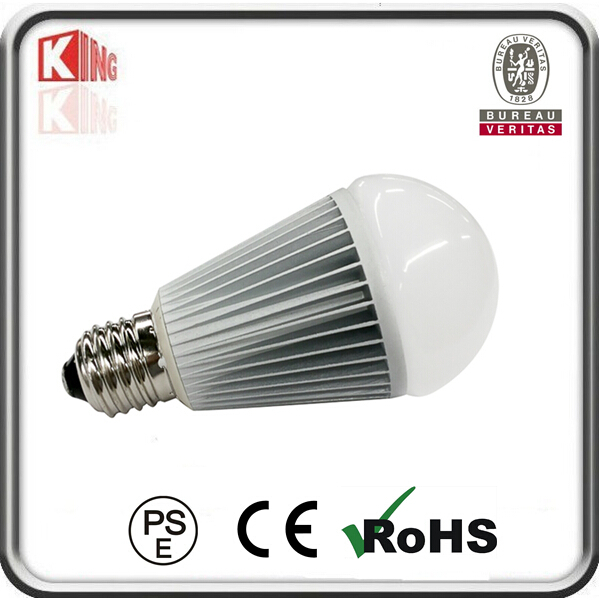 Kingliming Technoloy Co., Ltd is a professional BV certificated LED lighting manufacturer originated from 2006, locating in Bao'an district, Shenzhen, Guangdong province, China. Specializing in LED spotlights, LED Bulbs, Led Tube lights. 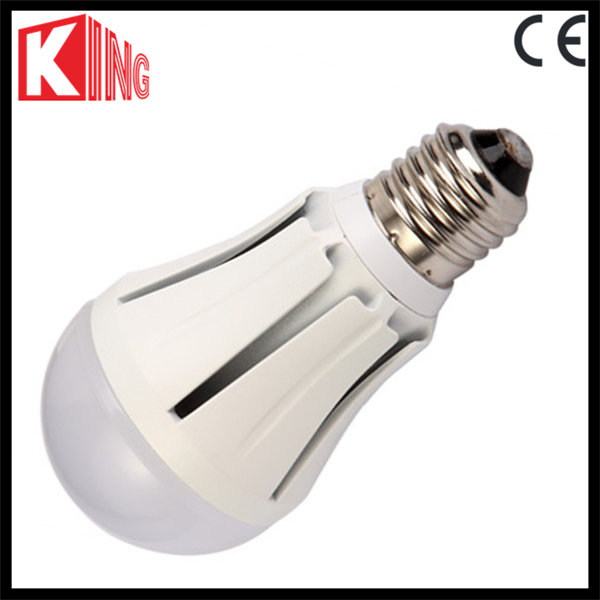 We also produce Led Flood Light, LED strip lights, LED down lights, G24 LED Light and R7S LED bulb etc. Any interest about our products, feel free to contact us! Contact us if you need more details on LED Lights. 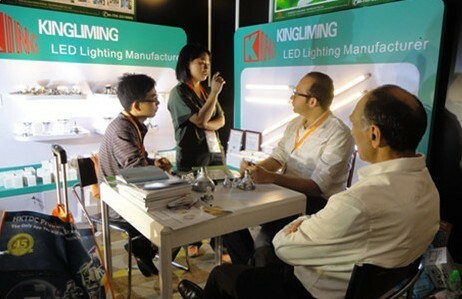 We are ready to answer your questions on packaging, logistics, certification or any other aspects about LED Bulb、LED. If these products fail to match your need, please contact us and we would like to provide relevant information.